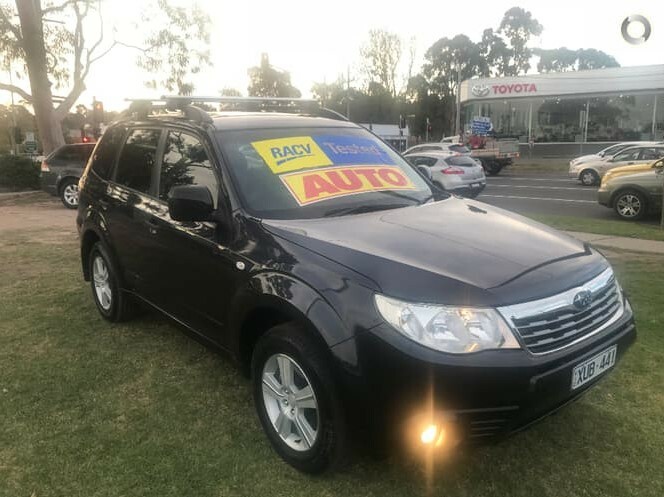 2010 Subaru Forester AWD Auto luxury wagon!! 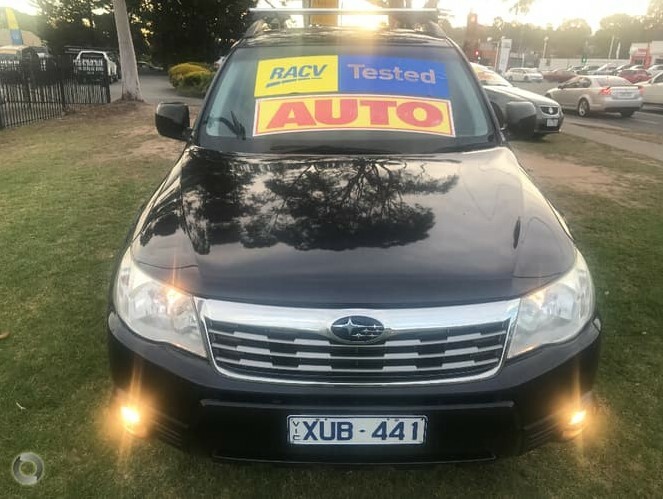 Comes with RWC, Free service, Free RACV test and report, Free 1 year warranty and Free 1 year RACV Totalcare premium roadside assistance!! 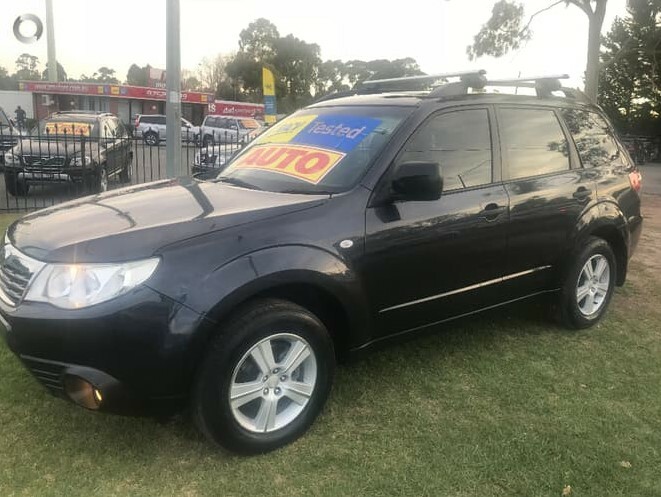 This luxury all wheel drive wagon is in immculate condition inside and out and comes with our exclusive RACV peace of mind package so you can get on with life!